Your skin has started to look a little dull, your cheeks have gone a bit flaky, and your forehead has well and truly lost its summer glow. All the warning signs are checked – like me, you’ve officially got “January skin”. Okay, it’s by no means a professional technical term, but “January skin” is something we’re all prone to experience at this time of year. The weather is colder, the central heating is full blast, and between the two of them they’re sucking the moisture from skin, leaving a dull, scaly, and dehydrated complexion. The antidote? 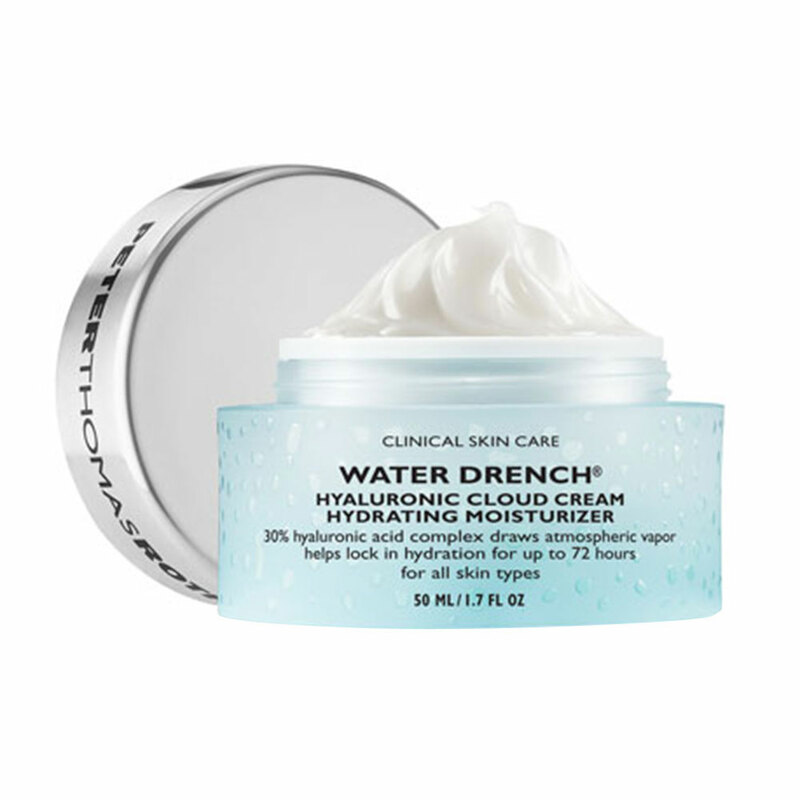 A hard-hitting water-based moisturiser, like a glass of water for your face, these will saturate each and every pore with water to return it to its smooth, clear, radiant self. 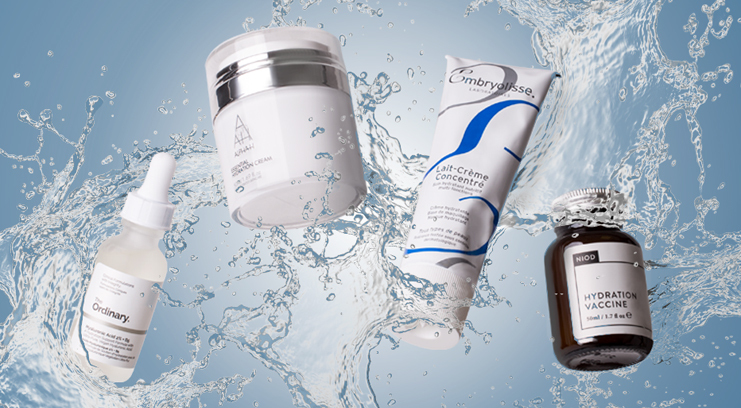 Scroll down to find out how you can keep your best defence against “January skin” this season. This lightweight, oil-free moisturiser has a gel-like texture and refreshes tight, irritated dry skin immediately, seeping into skin in the morning and providing lasting moisture for a full day. In fact, it does everything but relieve January blues. This luxuriously dense gel practically melts into skin for intensive nourishment no matter how low temps have dropped. Short of having magical skin rejuvenation powers, it’s packed with collagen-boosting blue algae to keep skin hydrated all season long. 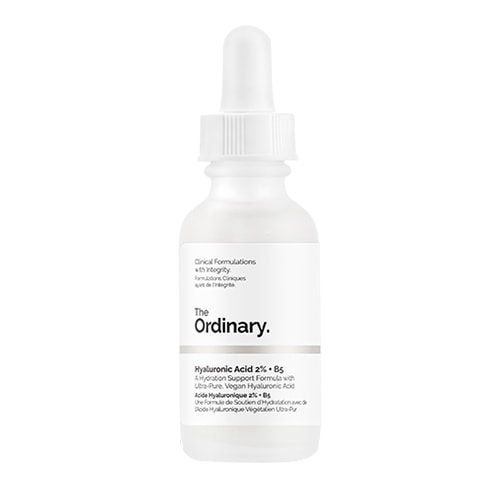 This serum provides a deeper and longer lasting moisture boost than its light texture suggests, thanks to it being a pure dose of hyaluronic acid – each molecule of which has the ability to absorb up to 1000 times its weight in water. 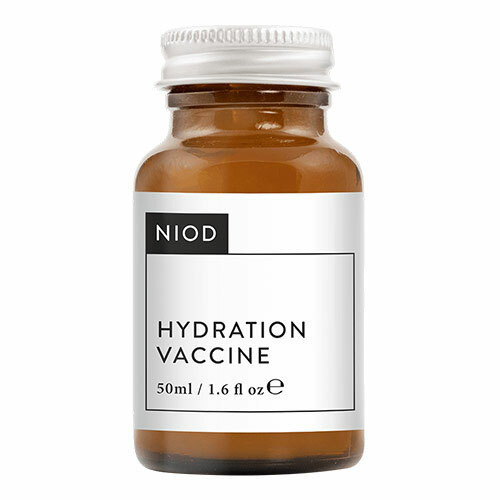 Follow it up with NIOD’s Hydration Vaccine to double the dosage. Mario Badescu’s pared down skincare line is filled with potent formulas designed with specific skin conditions in mind. 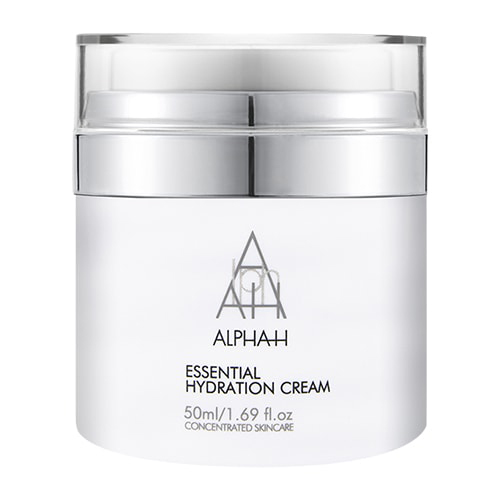 This superpower moisturiser for example is made with Vitamin A to gently exfoliate away rough patches. Dry skin doesn’t stand a chance with a hefty dollop of this used daily. 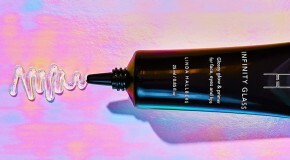 For a smooth, supple, non-tacky base under makeup, this is The One – keeping dry, flaky patches at bay all day, even with concealer, foundation, and powder layered on top. Light and silky, what it lacks in weight, is made up for in its potent formula. 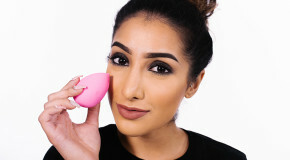 There’s a reason why MUAs swear by it. For truly parched complexions, this power moisturiser is ideal for clearing up stubborn, flaky patches and softening skin left tight and uncomfortable by harsh weather. It creates a barrier on top of skin (thanks to glycerin) which locks in all the moisture.